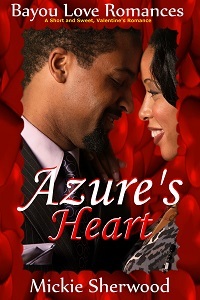 Mickie Sherwood compiles mainstream sweet-to-sensual romance blurbs for your viewing pleasure. 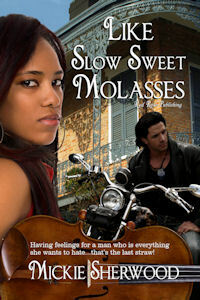 Mickie Sherwood's Like Slow Sweet Molasses - Sweet, spicy romance—a heartbeat away! A rush of air expelled from his lungs. “Don’t move,” he ordered as she attempted to rise on her own. “Let me check you over.” Carefully examining her limbs, satisfied there were no broken bones, he probed the tender spot near her temple where an angry lump already raised under the smooth skin on her face. She stirred again, pushing herself to a sitting position and forcing Chance to scoot back. It was a losing battle to remain vertical when gravity yanked her down in an unconscious heap. Chance let go an exasperated breath and called 911. Their acquaintance was less than a few hours old. However, if he was any judge of character, her unpredictable nature surfaced on two separate occasions during that time. This was his fault. He’d given her a direct order. What else did he expect a headstrong woman of her caliber to do except disregard the command? Check out Blurbs in Bloom's submission guidelines. You may want to contribute. Leave a comment to let me know you stopped by. 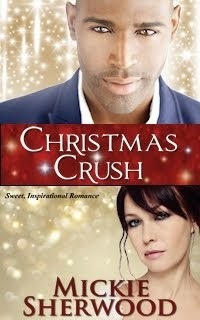 Now, hop on over to your next Sneak Peek Sunday excerpt. Chance is really something, if I do say so myself. I'm happy you stopped by. Come again. I like her already! And your cover is yummy! Angela can be a handful. But Chance is up to the challenge! Thanks for the cover compliment and for coming by. Do come, again. Loved the last paragraph. Chance sounds like a great hero. And what a gorgeous cover. The fun has already begun by the time we get to that paragraph. IMHO, it only gets better. Thanks for complimenting the cover. Don't you just love that look on her face? I'm glad you like Chance and the snippet. Thank you for visiting Blurbs in Bloom. Come back again and again! 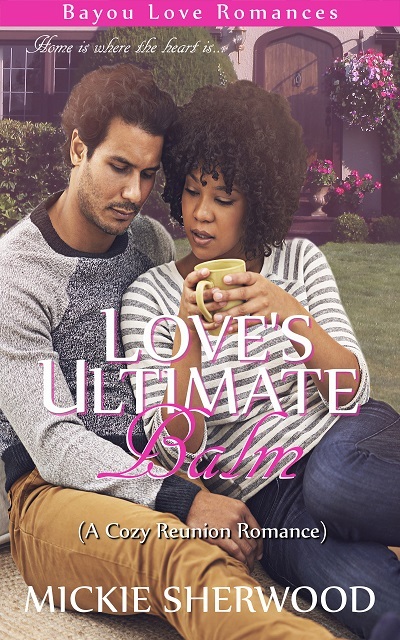 Welcome to Blurbs in Bloom where sweet-to-sensual mainstream romance blurbs blossom! 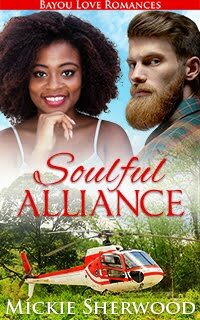 Will a soulful alliance remedy the pain or only mask the hurt? Stroll Blurbs in Bloom! Grab the button below to post on your site.